That looks amazing! Did you make it? Lol, you’re exactly right! 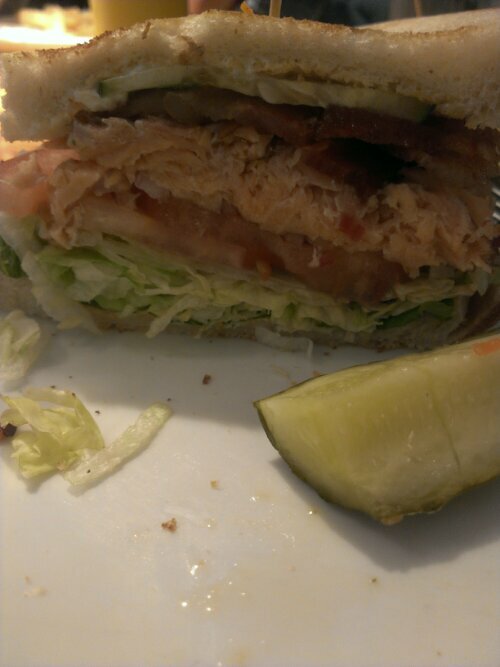 *adds sandwich to lost of reasons to visit BC* ;) <3!